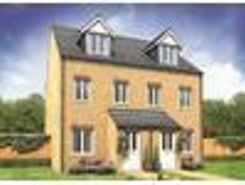 This is a three bedroom semi detached house. 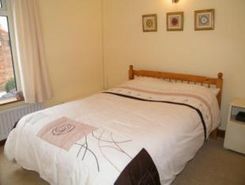 The Property comprises of a Reception Room, Kitchen, downstairs WC, 3 bedrooms and a bathroom. 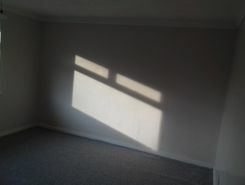 The property has double glazing throughout and Gas central heating. 3 Bed, Terraced House, For Sale would suit First time buyer/investor. Neutral decor, low maintenance gardens. TheHouseShop.com is the leading property marketplace in Middlesbrough in North Yorkshire and has been helping landlords, tenants, sellers and buyers to save money when buying, selling, letting and renting property online. Estate agents, online-only agents, private sellers, private landlords and property developers can all list properties for sale and to rent on TheHouseShop.com, as it is the only property marketplace in the UK to accepts listings from both professional agents and individual homeowners. Sellers using TheHouseShop can choose whether they want to sell their home privately or if they would like to sell using a high street estate agent or online estate agent. Homeowners using TheHouseShop to sell property in Middlesbrough in North Yorkshire can save thousands by selling their home privately online. More and more people have been using the internet to sell property privately in Middlesbrough in North Yorkshire. TheHouseShop can arrange a free professional property valuation from a local property manager with expert knowledge of the Middlesbrough in North Yorkshire market – helping you to set the perfect price for your property. Homeowners can choose from a number of marketing add-ons to boost their property advert and sell or let their property faster. Thanks to TheHouseShop, homeowners in Middlesbrough in North Yorkshire can save time and money by advertising their properties to thousands of motivated users on the UK's leading property marketplace. 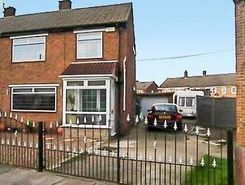 TheHouseShop.com is the best place for homeowners and landlords in Middlesbrough in North Yorkshire to sell or let property online. Local estate agents in Middlesbrough in North Yorkshire also use TheHouseShop.com to find great quality tenants and buyers for their properties by advertising all their listings for free on the website. 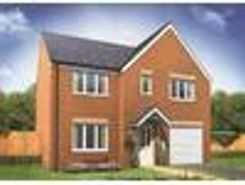 People looking for property in Middlesbrough in North Yorkshire will find a wide selection of houses, flats, apartments, bungalows and maisonettes for sale on TheHouseShop.com. Big agent-only property portals like RightMove and Zoopla will not showcase private listings, but TheHouseShop's mix of professional and private listings mean you can find unique homes in Middlesbrough in North Yorkshire for sale and to rent. So don't miss out on the home of your dreams and make sure that you visit TheHouseShop.com and sign up for property alerts to keep up to date with the latest new listings. There are a large number of estate agents in Middlesbrough in North Yorkshire and sellers can use TheHouseShop to compare Middlesbrough in North Yorkshire estate agents and find the perfect fit for their property. Each day thousands of buyers visit TheHouseShop looking for property for sale and in Middlesbrough in North Yorkshire and the surrounding areas. 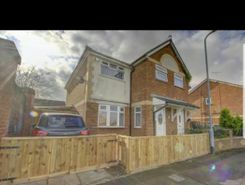 People looking for wheelchair accessible and adapted homes for sale can use TheHouseShop's accessible property section to find disabled-access homes in Middlesbrough in North Yorkshire. 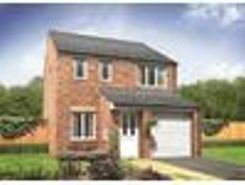 Some of the best New Homes developers in Middlesbrough in North Yorkshire use TheHouseShop to promote their accessible listings as well as their new homes for sale. Home hunters will find a wide selection of cheap homes for sale on TheHouseShop website. 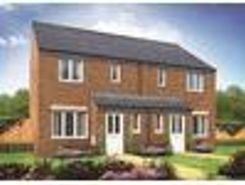 Buyers looking for affordable homes can find a variety of new homes for sale in Middlesbrough in North Yorkshire available through Shared Ownership schemes. Buyers can get an estimated house price for any property for sale in Middlesbrough in North Yorkshire by using TheHouseShop's free online valuation tool to find out how much any home is worth. If you are buying, selling, renting or letting property in Middlesbrough in North Yorkshire, TheHouseShop is here to cover all your property needs.